SKU: 00011. Categories: Books, Car Books, Madness Series. 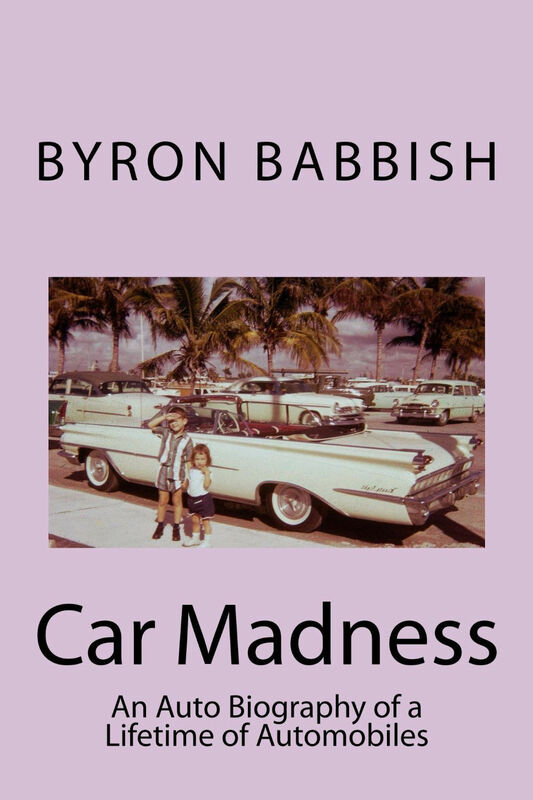 The story of a man’s lifelong love of cars, Car Madness is an “auto” biography of all the cars that have been part of the author’s life. Recounting the early cars in his life, those of heyday of Detroit’s car companies in the 1950’s and 1960’s, through his first cars in the early 1970’s, cars of his married life, company cars, the cars he bought for his children and his retirement cars, the author fondly remembers every car in his life. Complete with photographs of many of the cars covered in the book, each car in the author’s life has a story to tell. A car memoir from an automobile fan.